Our first 8′ wide SIPS! We are now offering 8′ wide SIPS in lengths up to 16′. 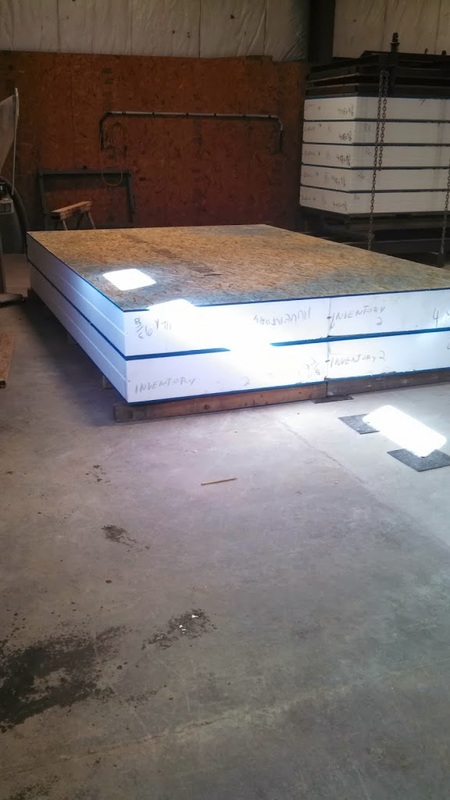 These panels can be used to create larger overhangs on your roof when compared to the 4′ wide SIPS.